I always wondered why they called it an airplane hangar. 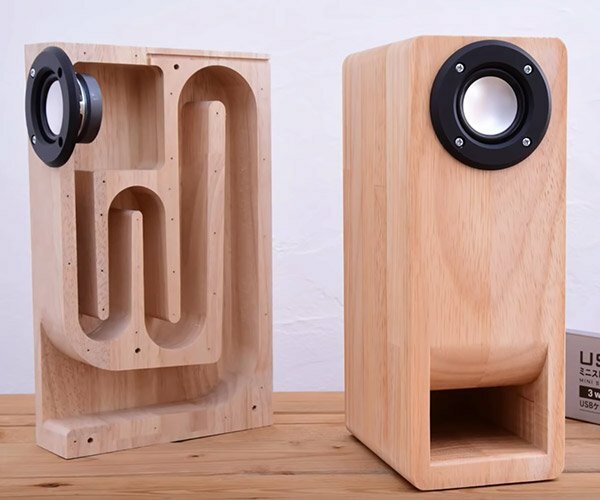 This clever wall hook system is definitely a clever play on the airplane hang(e)r concept. 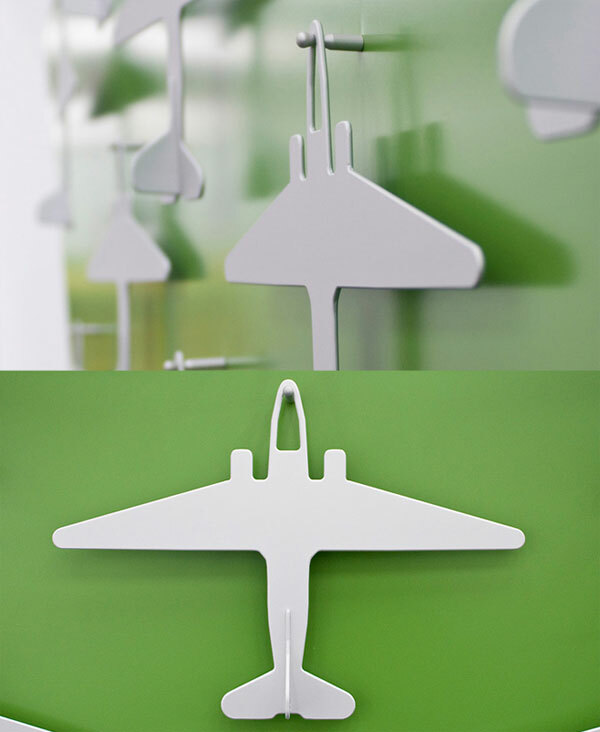 Created by Kolja Clemens of Germany’s MOM, these cool aluminum airplanes are just the right size and shape for hanging up your leather bomber jacket or flak jacket. 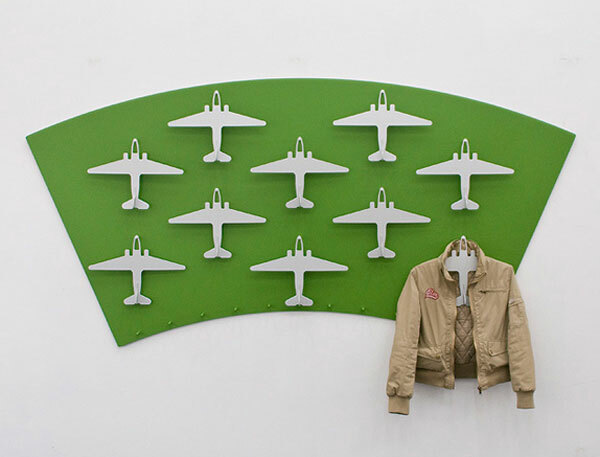 While this particular wall of little metal aircraft were created as a tribute to the closing of Berlin’s famous Templehof airport, I really think somebody should mass-produce these for our closets.